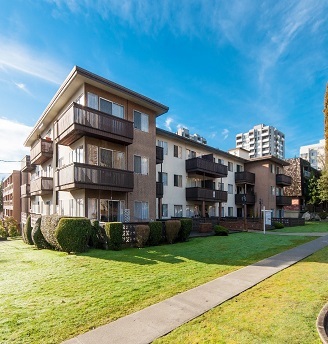 80% Loan to Cost interim financing for the acquisition and renovation of this 42-unit rental apartment building in New Westminster, BC. The construction financing allows an initial advance, at closing, at 86% of purchase price and the subsequent constructions draws to be advanced on an 80/20 split between the lender and the borrower. This allowed the borrower to limit their equity at closing and inject the remaining equity over the 18 month term.